The best application for localization. 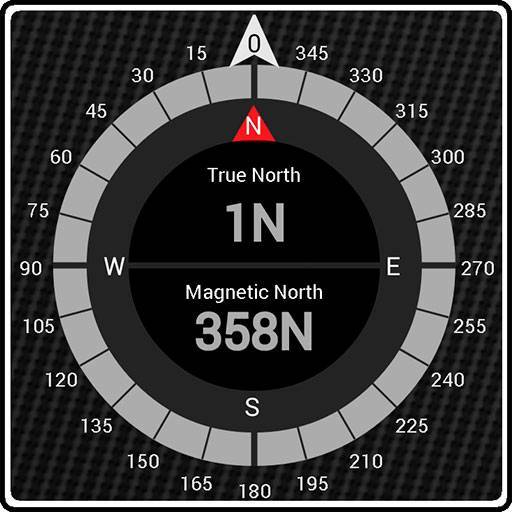 Using sensors of your device like the accelerometer and magnetometer the app can calculate the magnetic north with high precision. From the magnetic north measurement , and after obtaining the location , it can calculate the true north direction . For devises with GPS, it can display speed and direction of travel. Also allows you sharing your location with friends and family using sms, e-mail or text base application installed on your device.